Who has What Car? helped this month? | What Car? 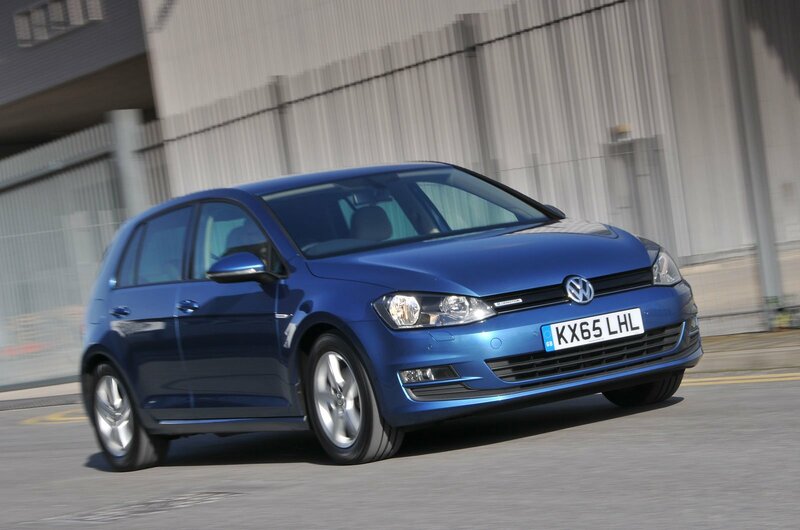 I bought a nearly new Volkswagen Golf 1.6 TDI Bluemotion S from the Motorpoint used car supermarket in Glasgow in May. I live in Northern Ireland, sao I arranged to have the car delivered to me from the seller in Scotland by a car transport company. When the car arrived at the beginning of June, I discovered that substantial repairs had been carried out on it. I had not been told the car had been involved in an accident before I bought it. When I told Motorpoint about the damage, I was asked to get an engineer to carry out a survey on the car. I did this, and after some time Motorpoint accepted that the car had been damaged and agreed to either replace it or refund me. I chose another car from its website at the beginning of July and was told it would be available in seven to 10 days. It’s now nearly a month later, and after numerous emails and calls, I still have no word about when this car will be available for inspection and collection. Motorpoint has told me I will have to return the Golf back to Glasgow and collect the replacement car, which I’m prepared to do, because I just want to get all this sorted out. However, Motorpoint has been far from helpful, and I’m not sure at this stage whether it will cover the full cost of my travelling. It hasn’t been in any way apologetic and doesn’t seem very interested in helping to resolve the matter. Three months have now passed and I’m thinking that it might be best if I ask Motorpoint to collect the damaged car and give me a refund so I can buy a car elsewhere. Could you please advise what I should do? We advised Damien that he was within his legal rights to change his mind and request a full refund, because he hadn’t been told that the car had been damaged and repaired, despite dealers having a duty to tell buyers about any damage or faults prior to purchase. Failing to do so is considered a misleading omission under the Consumer Protection From Unfair Regulations Act 2008. It could also be in breach of the Consumer Rights Act 2015 if the car was described as in perfect or pristine condition, because the necessary repairs meant this would have been false. Damien followed our advice and received confirmation that he would get a full refund of the money he had paid for the Golf. He also asked Motorpoint to refund the money he’d had to pay out to have the car transported. Although it took a few more weeks and a number of emails back and forth, Damien did get all of his money back and was then able to start the search for another car. What’s the best new seven-seat SUV for me? I’d like a new seven-seat SUV. I’m not fussed about fuel type or engine size, but it must have an automatic gearbox, sat-nav, electric heated leather front seats (with a massage function if possible), an electric tailgate and a panoramic sunroof. I’ve been looking at the Nissan Qashqai, Nissan X-Trail, Seat Ateca and Volkswagen Tiguan, but I would be happy to consider any other vehicle that you think is suitable. 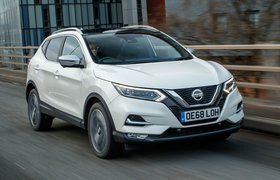 We’d rule out the Qashqai and Ateca, because they can’t be had with seven seats, while there’s too little leg room in the third row of the X-Trail. However, the Skoda Kodiaq and Volkswagen Tiguan Allspace are well worth looking at; both feature seven seats, can be specified with all the things you want and have high-quality interiors. 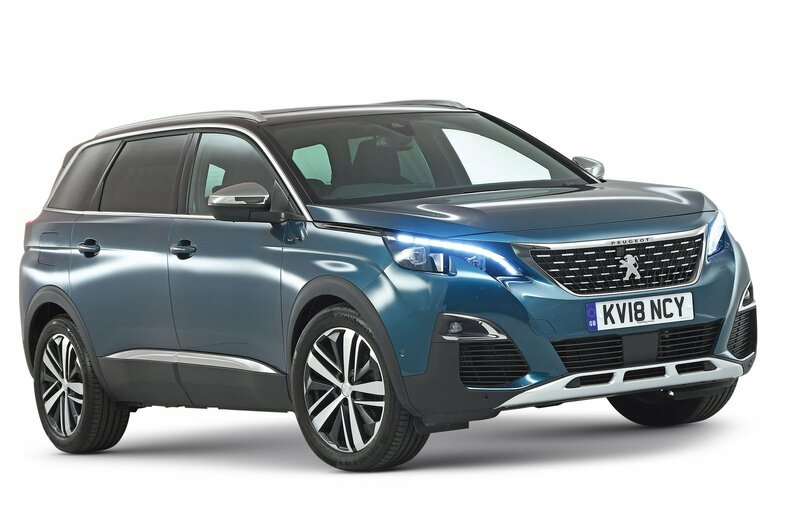 Our 2018 Large SUV of the Year, the Peugeot 5008, would be our top choice, though, because it combines a high-quality, superbly equipped interior with a comfy ride and tidy handling. To get a Nappa leather-lined, electrically adjustable driver’s seat with a massage function, you’ll need to pick range-topping GT trim. This is available only with a 178bhp 2.0-litre diesel engine and an eight-speed automatic gearbox. At present, you can save at least £2799 on the £35,729 list price of the 5008 2.0 BlueHDi GT with What Car?’s online New Car Buying service.